Justis Fearsson is a private investigator on the trail of a serial killer in Phoenix, Arizona. Justis is also a weremyste - a person with a wizard’s gifts and the ability to see into the paranormal world. Unfortunately, weremystes also tend to go crazy on the full moon - which is why Justis is no longer a cop. Hard to explain those absences as anything but mental breakdown. 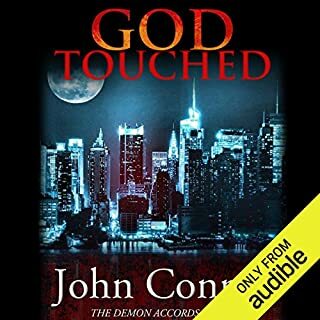 But now an old case from his police detective days has come back to haunt him, literally, as a serial killer known as the Blind Angel strikes again. Book number two in The Case Files of Justis Fearsson, a new contemporary fantasy series from fantasy all-star David B. Coe. A hardboiled, magic-using private detective battles dark sorcerers in Phoenix, Arizona. Justis Fearsson is a weremyste. He wields potent magic, but every month, on the full moon, he loses his mind. He's also a private detective who can't afford to take time off from his latest investigation while his sanity goes AWOL. A legion of dark sorcerers has descended on Phoenix, wreaking havoc in the blistering desert heat. 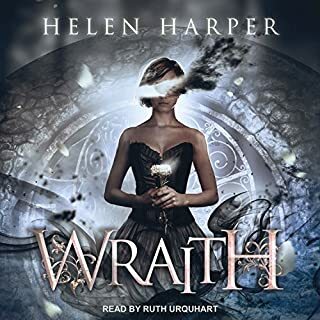 With the next moon phasing approaching, Jay has to figure out what connects a billionaire financier and a vicious drug kingpin to an attempted terrorist attack, a spate of ritual killings, and the murder of a powerful runemyste. And he has to do it fast. Because these same dark sorcerers have nearly killed the woman he loves and have used their spells to torment Jay's father. Now they have Jay in their crosshairs, and, with his death, they intend to extend their power over the entire magicking world. But Jay has other plans and no intention of turning his city, or those he loves, over to the enemy. 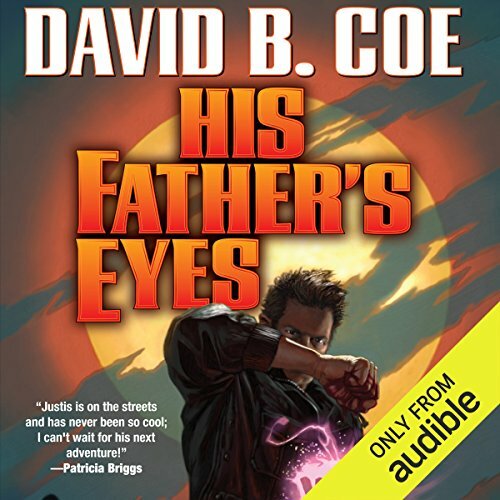 ©2015 David B. Coe (P)2015 Audible, Inc.
David B. Coe has delivered a deeply emotional story that is expertly woven into wonderfully crafted action sequences, suspense, and surprises for the readers and fans of Justis Fearsson. It's difficult to detail what I liked most, there's so much, without giving away elements of the story. 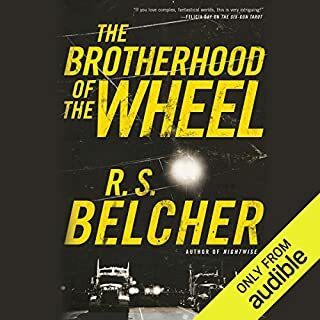 Being primarily an audiobook person who listens during my commute to and from work, and in my travels, I found myself leaving a little earlier in the morning, taking the long way to work and home, for extra listening time. That's not just a testament to the writing, but the performance as well.Bronson Pinchot's voicing of the characters enhances how well the relationships between the them have been penned by the author. A wonderful novel. I look forward to the next installment. Still going strong. I enjoyed the performance of Bronson Pinchot so much. He brings the characters to life. Justis Fearsson is awesome. He is brave, determined to safe guard his loved ones, friends. The two important women in his life - his girlfriend and ex-cop partner were marvellous. I also like his teacher, the rune master who bend a lot of rules for him. All in all an exciting adventure. I hope book three will be published soon. Two books in to this series and I'm all in. Good stories, interesting characters and all the elements I enjoy in urban fantasy. Take a good foundation and then get Bronson Pinot to narrate and there's a guaranteed winner. Yes, I snagged book one because of Mr. Pinchot's talent but came back for book 2 and soon for book 3 because of the story. All around good stuff. Enjoyed this 2nd book of the series. 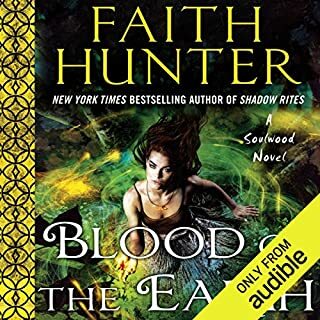 Great story, good character development and a new and interesting take on the Urban Fantasy genre. Really like the main character, something that is so important! I am interested in where this series is going, so I will be checking out the next book in the series. The narrator Bronson Pinchot is awesome. 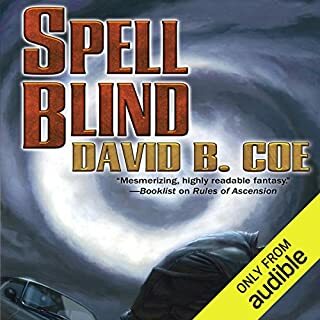 I started to write that this series was the first time I listened to him, then checked out the other books he has done, and WOW he is a very accomplished narrator and has narrated some of my favorite books. Guess he so good at portraying his characters that I did not recognize him from one series to the next. The narrator is one of my favorites and he did not disappoint. Thought the story line and writing were much better, more polished and the characters had more depth. Really good 2nd installment. 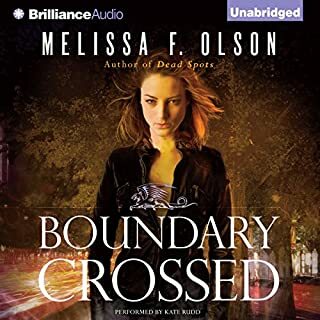 I love this series and can't wait for the next book, which releases in May to be Audibleized! Great sequel, can't wait till the next one!! As I said in my first review, once I started listening to this I couldn't put it down. Great narration by Pinchot, you've moved up to my top 5 favorite narrators.